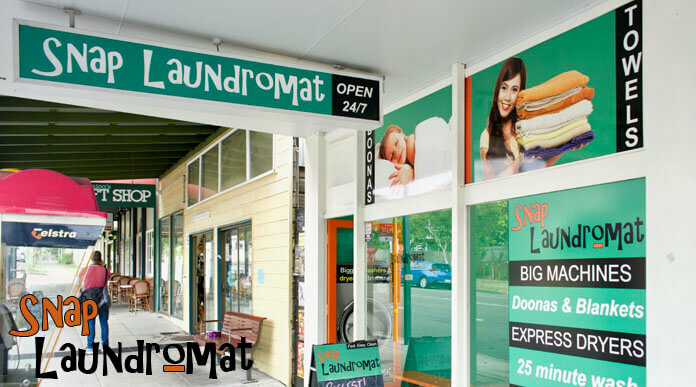 Snap Laundromat - self service laundry open 24 hours 7 days - Taringa, Paddington, St Lucia, Toowong, Bardon, Lutwyche, Gordon Park, Stafford, West End, South Brisbane, Moorooka - Fast Easy Clean. 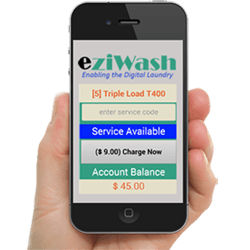 RELIABLE, MODERN, CLEAN and FAST. 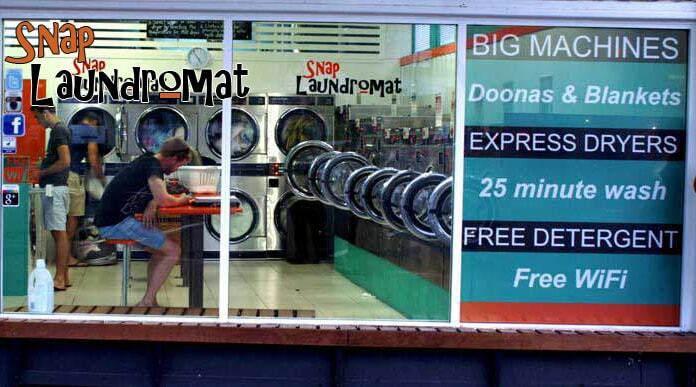 Brisbane's best laundromats. 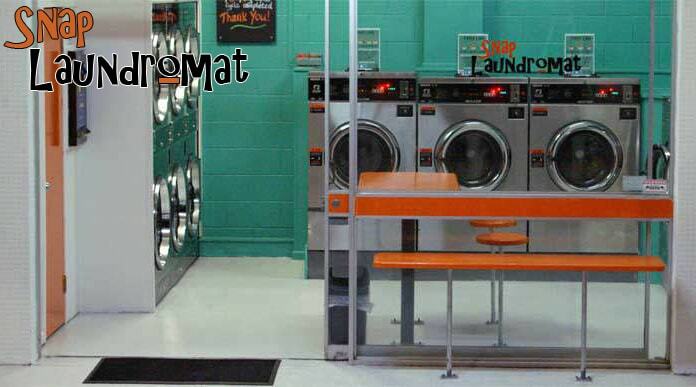 Self service laundromats OPEN 24 hours 7 Days. 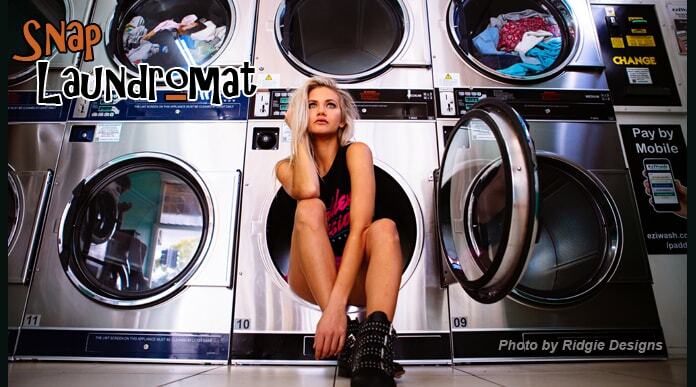 Now with five convienent Brisbane locations: Lutwyche, Paddington, West End, Taringa, and Moorooka. 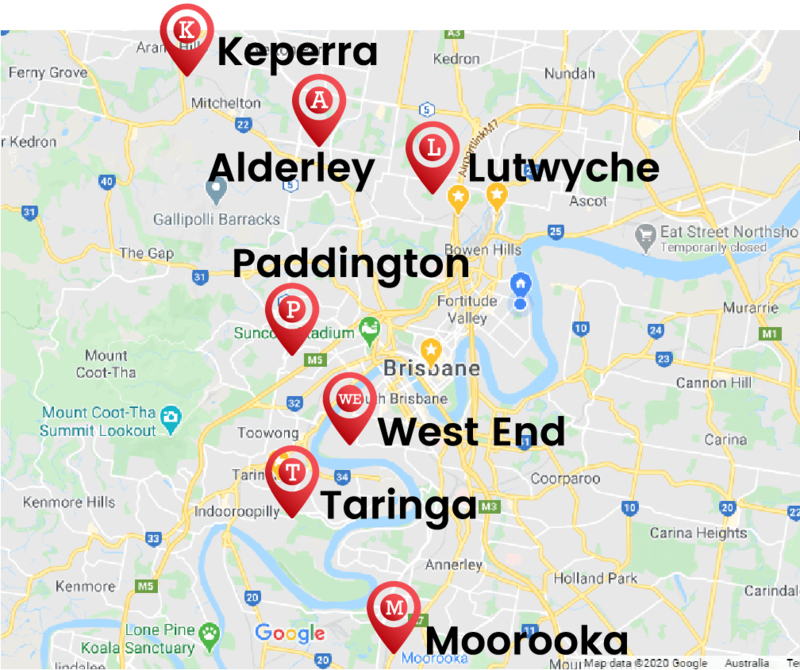 Taringa 4068, Paddington 4064, St Lucia 4067, Toowong 4066, Bardon 4065, Lutwyche 4030, West End 4101, Moorooka 4105, Rosalie 4064, Red Hill 4059, Ashgrove 4060, Auchenflower 4066, Annerley 4103, Yeronga 4104, Rocklea 4106, Indooroopilly 4068, Chelmer 4068, Graceville 4075, Kelvin Grove 4059, Rainworth 4065, Milton 4064, Gordon Park 4031, Grange 4051, Stafford 4053, Kedron 4031, Wooloowin 4030, Clayfield 4011, Windsor 4030, Spring Hill 4004, South Brisbane 4101, Highgate Hill 4101, Dutton Park 4102, Woolloongabba 4102, Brisbane CBD 4000.